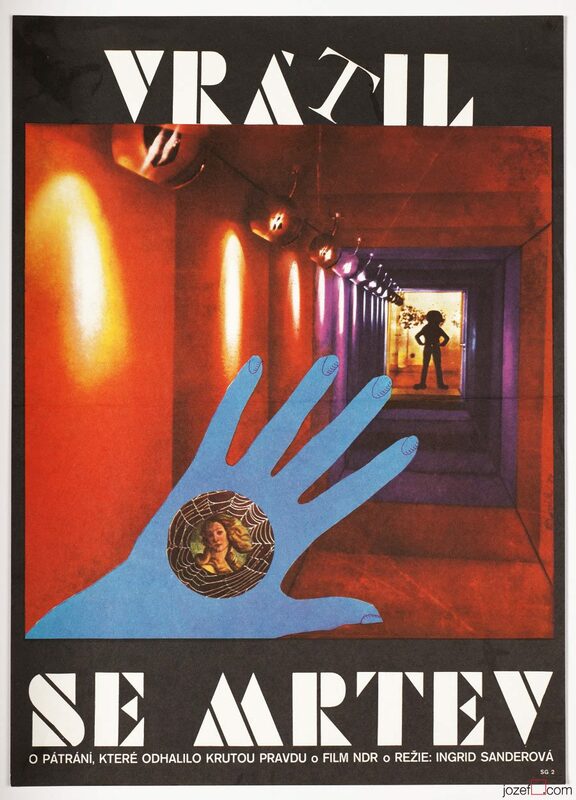 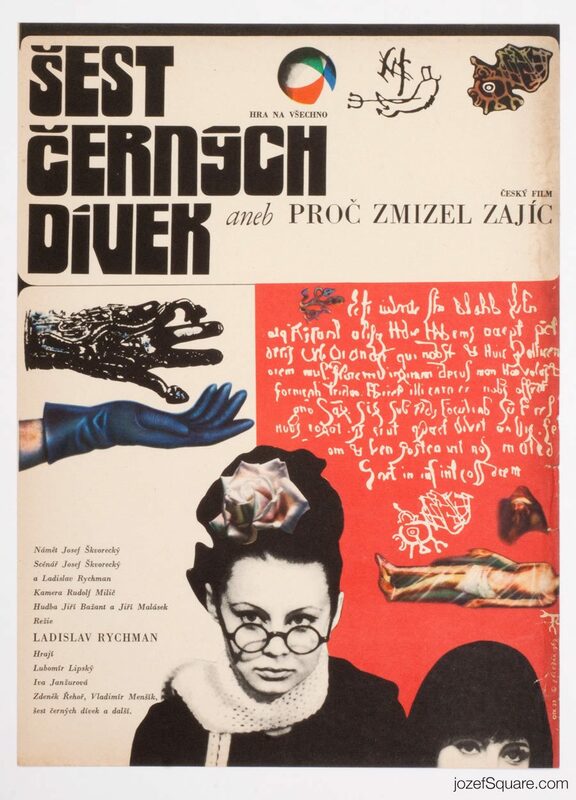 Movie poster for East German biopic by Slovak graphic and fine artist Jozef Bôrik. 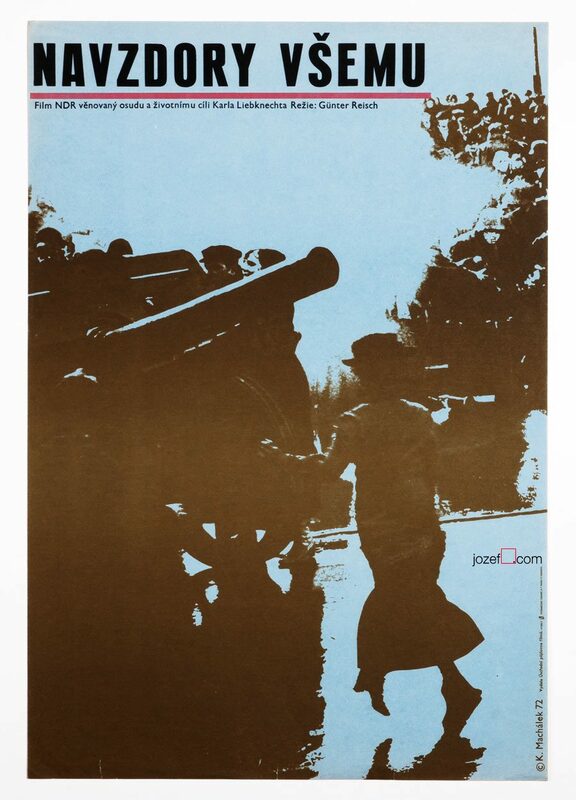 Bold poster design for the movie about the German anarchist. 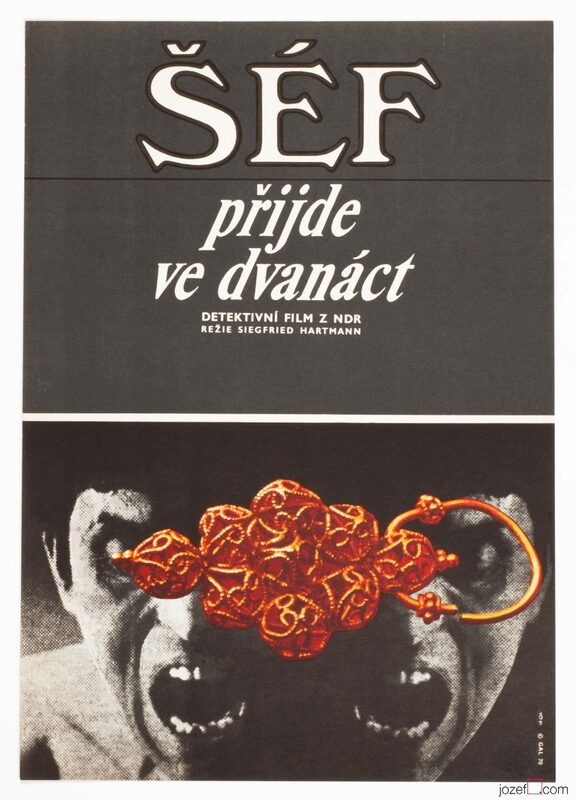 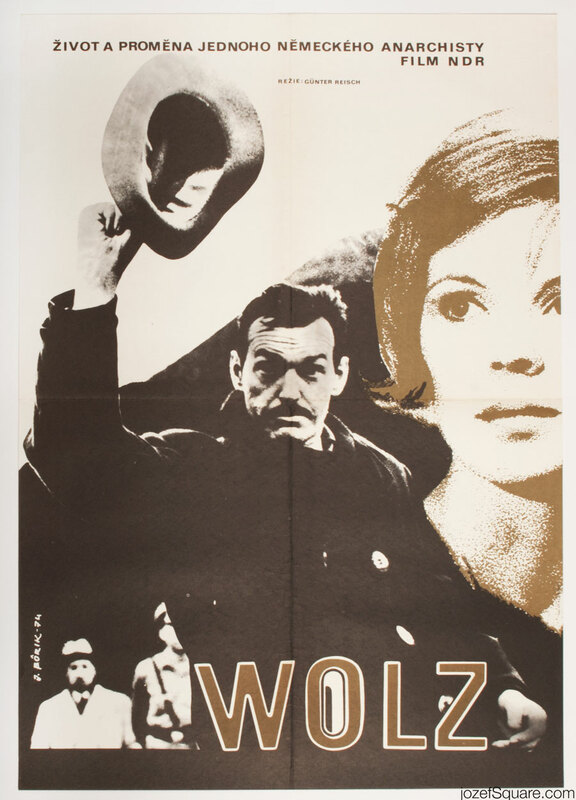 Be the first to review “Movie Poster – Wolz, Jozef Bôrik, 1974” Click here to cancel reply.